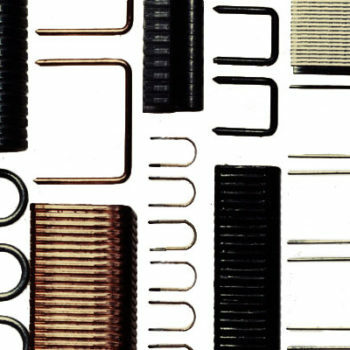 Specialty Staples | Acme Staple Company, Inc.
Acme Staple can supply staples to fit common staplers in many combinations of wire material, wire size, point configuration, and leg length. 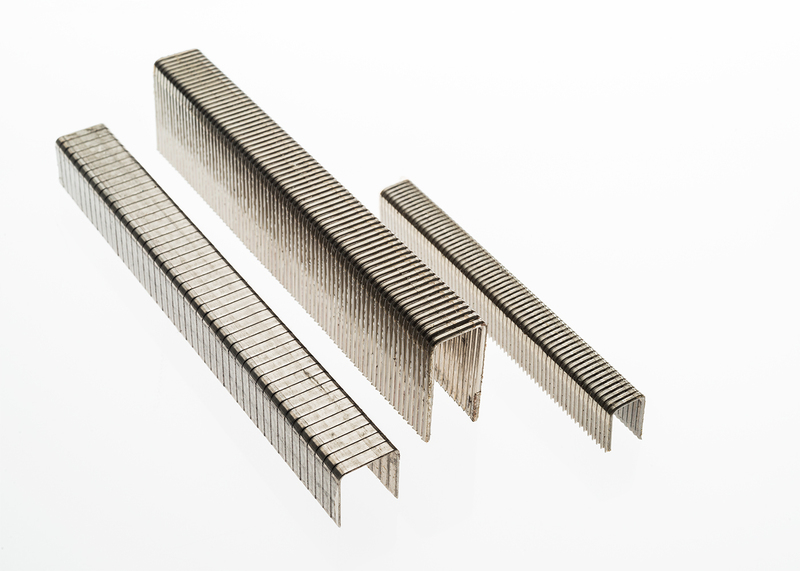 These staples are designed to your concept, your application, or made to your specifications. We can even paint them or apply a coating. All this, and MADE IN AMERICA. Not all staples come in standard sizes. For Acme, this poses no problem. We can handle any sort of staple shape to fit your needs. And like our specialty staples, we can produce them in a variety of common and uncommon materials, sizes, tensile strengths, and points. Call Acme Staple today and let us show you what a difference Acme can make. If you have a staple need or fastening challenge, we have the experience and expertise to find the solution. Acme Staple is committed to providing you with quality products, on time, at a fair price. We strive every day to earn your business and will support your efforts in every manner possible. Our team of engineers and designers will work with you to create the exact staple you or your customers need. © ACME Staple Company, Inc. All Rights Reserved.